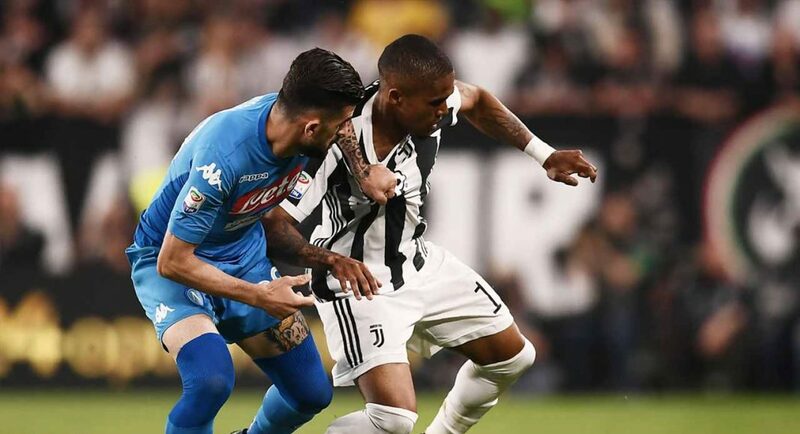 Elseid Hysaj’s agent refuses to rule out talks with Chelsea in January. He believes that Maurizio Sarri is not keen on Davide Zappacosta. Would Hysaj be a good signing, Blues? Let us know @TalkChelsea. The agent of Napoli right-back Elseid Hysaj has refused to rule out the possibility of talks being held with Chelsea this January. Few would deny that Chelsea could do with reinforcements this winter. Maurizio Sarri is working with players recruited by former managers with completely differing philosophies, and his attempts to fit square pegs into round holes has proven problematic. Cesar Azpilicueta has just been handed a contract extension until 2022, which you’d think was a show of faith from the club. Could we really spend spend big on another right-back this January? Hysaj’s agent is not ruling anything out. After appearing to confirm that talks were held between himself and Chelsea over the summer, he refused to rule out said talks resuming next month. Could Hysaj arrive and Zappacosta be shipped off in January? Only time will tell, but if the poor results continue, don’t be surprised if January proves to be a busy month for Marina Granovskaia and co.